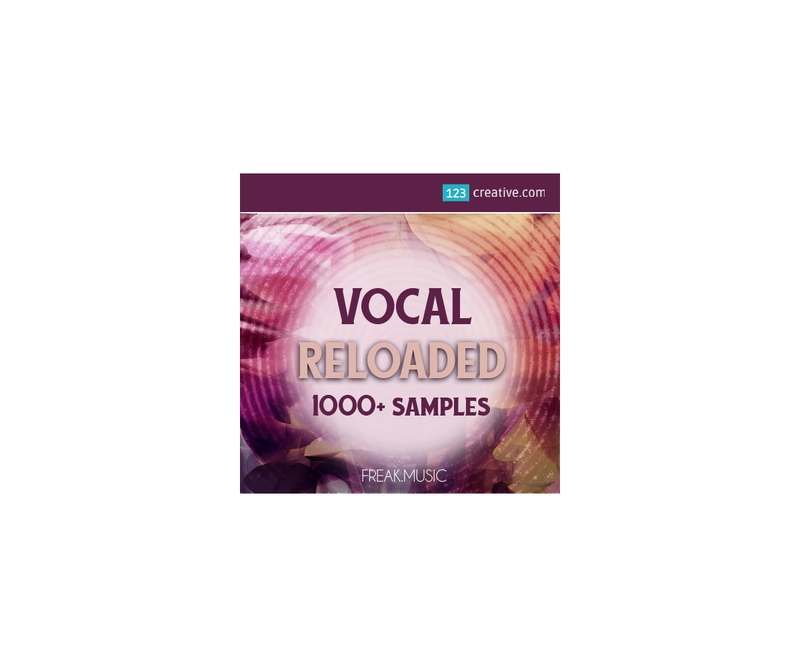 Vocal Reloaded - 1000+ vocal samples and loops - a collection of 1201 professional vocal samples and loops. 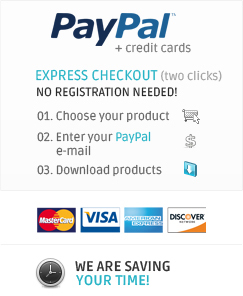 This pack is dedicated for every trap, electro and whole EDM producers. It’s as easy as drag & drop. 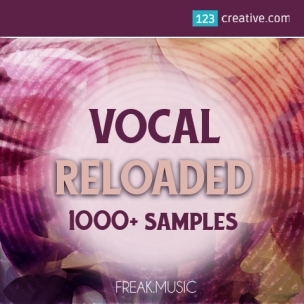 - a collection of 1201 professional vocal samples and loops. This pack is dedicated for every trap, electro and whole EDM producers. It’s as easy as drag & drop.